We often treat ourselves to luxuries without thinking about where they come from. Most people are aware that although poor, Africa is also blessed with an abundance of natural resources, often seen as both a blessing and a curse, yet little thought is given to where these luxuries come from. 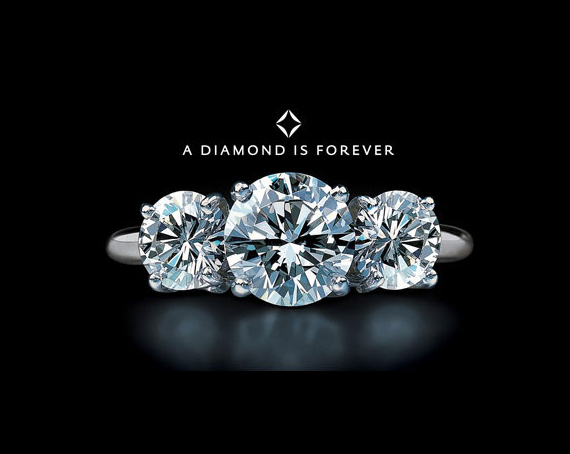 Whether it be the stone in your engagement ring, or a pair of studded earrings, diamonds are a statement jewel. Almost 65% of the world diamonds come from Africa, with the main diamond producing countries being Angola, Botswana, Democratic Republic of Congo, South Africa and Sierra Leone. Diamond company DeBeers currently dominate the industry from mining to trading, owning 60% of the current market, however like most natural resources on the continent, the jewels are not without its controversy. The industry has been blighted by the impact of ‘Conflict Diamonds’, otherwise known as ‘Blood Diamonds’. These are mined in war zone and used to finance conflict, and as such resulted in the introduction of the Kimberley Process Certification Scheme, introduced by the World Diamond Congress, as an attempt to block the sale of conflict diamonds. Gold has previously been a safe haven for investors, and our relationship with gold has generally be in the form of some type of jewelry. Africa provides almost 30% of the world’s gold production, Ghana and South Africa are amongst the top 10 gold producing countries in the world, with major mining companies such as AngloGold Ashant and Gold Fields. 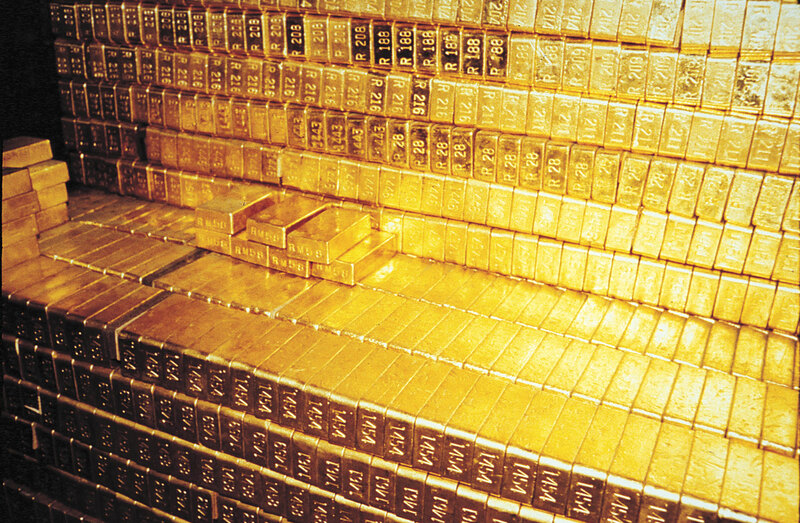 In 2007 South Africa topped the list as the number 1 producer of gold in the world. 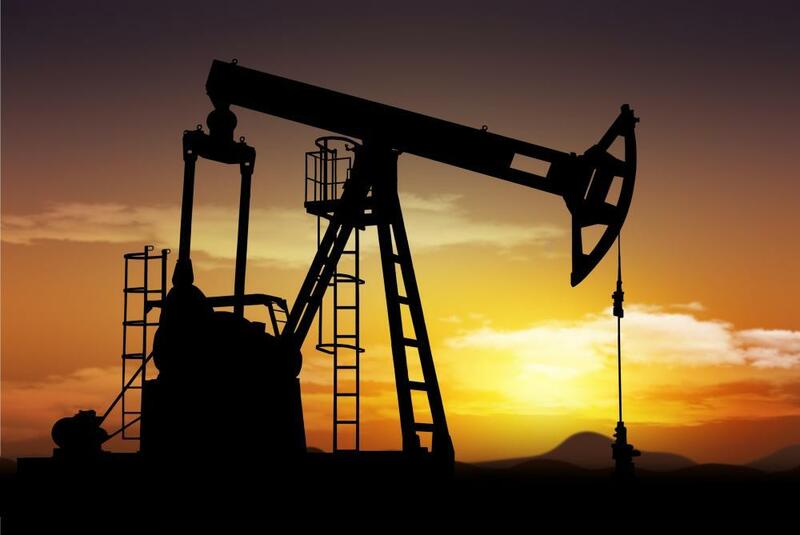 The oil and gas industry is playing a major part in Africa’s growth, the 5 countries currently dominating Africa’s upstream oil production, Nigeria, Libya, Algeria, Egypt and Angola, with other countries such as Gabon, Democratic Republic of Congo, Cameroon, Equatorial Guinea and Ghana also showing growth within these areas. Companies such as BP and Royal Dutch Shell currently play an active role within the African market. Chocolate is often a treat that is taken for granted, most of us will all be familar with brand names such as Nestle, Lindt, Godiva, however little thought is generally given to where the cocoa we consume comes from. 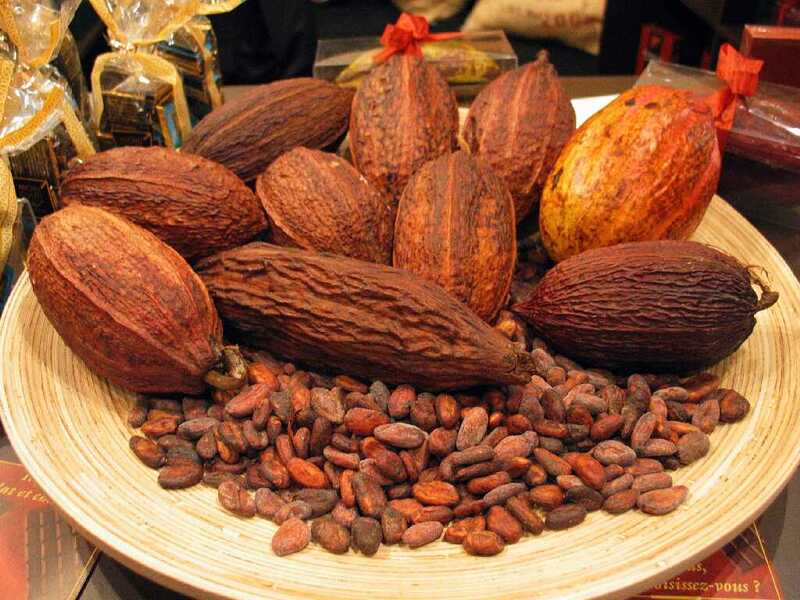 West Africa collectively provides 70% of the world’s cocoa, Ivory Coast is the top producers of cocoa in Africa, followed by Ghana, with other countries such as Nigeria, Cameroon and Sierria Leone contributing to Africa’s dominance. The cocoa industry however does comes without its problems, with issues surrounding child labour being used to harvest crops, and fair prices. 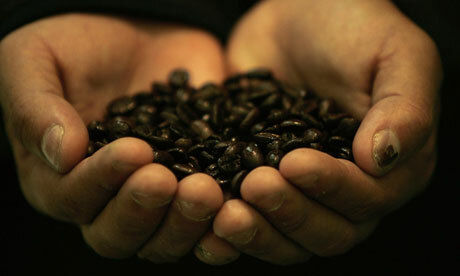 Coffee is generally used throughout the world for its energising properties, and although Brazil is currently the top producer of coffee in the world, many people aren’t aware that coffee was first discovered in Ethiopia, and it is still one of the top producers of coffee in the world. 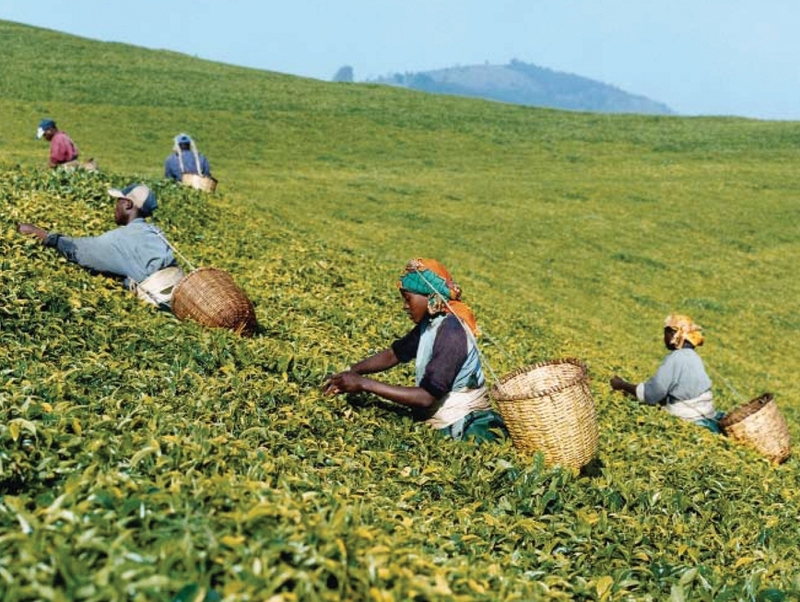 Tea has to be one of our personal faviourite little luxuries, and although compared to China and India Africa is a newcomer to the industry, Kenya is one of the preferred destinations for the British tea market, and South Africa has also become popular for its Rooibush tea (also called Redbush) which provide a decaffeinated option for tea lovers. 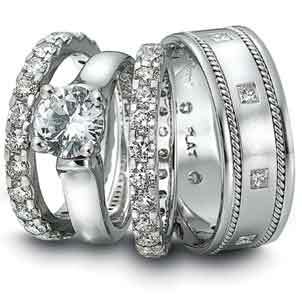 More expensive than gold, platinum is a precious metal, and one of the rarest elements in the earths crust. 80% of the world platinum comes from South Africa, and due to its composition of being 95% pure platinum, in some parts of the world it has come to be a more desirable option to yellow and white gold. Short for columbite–tantalite, Coltan is a metalic ore that many of us probably haven’t heard off. 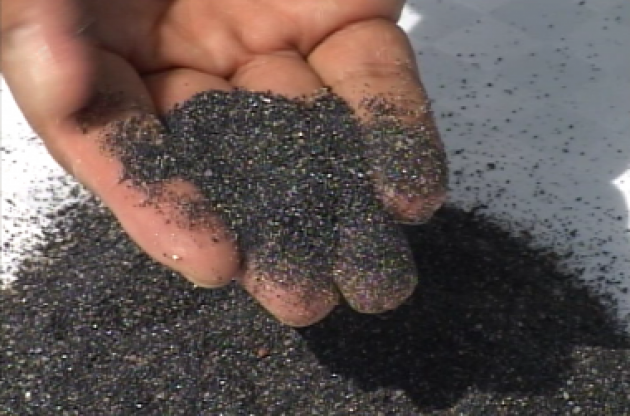 Generally mined in the Democratic Republic of Congo, Coltan is surrounded by great controversy, with speculation that it is linked to fueling the war in Congo, however it is used to make capacitors, which are an essential component of mobile phones, it is also used within laptop computers, cameras, jet engines and various other items we take for granted. Timber is sourced from all over the world, with each continent providing its own uniqueness. Africa’ timber exporting countries include Cameroon, Ghana and Gabon, Liberia, Ivory Coast and the Democratic Republic of Congo. Popular African timber includes African Hardwood, such as Iroko (also known as African Teak), African Mahogany and African Blackwood, a rarer timber used to create woodwind instruments and fine furniture. 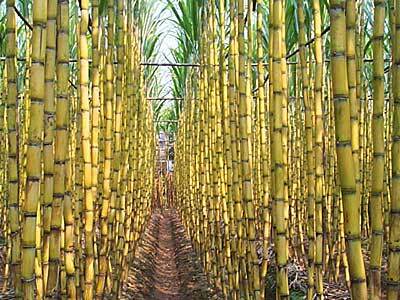 Brazil is also the largest producer of sugar, however African nations also play their part. The major African sugar-producing nations include Mauritius, South Africa, Malawi, Zambia, Swaziland, Tanzania, Mozambique. Africa is a fairly new comer to the sugar industry, with Swaziland and Malawi receiving their fair trade label in the last few years, however there are signs of growth in the market with South Africa’s sugar production is expected to increase by 10% to 18.6 million tonnes. Ironically these natural resources are sourced to create what in some cases have become basic luxuries for the rest of the world, and are often taken for granted at Africa’s expense. We are where we are simply because of our thinking process.